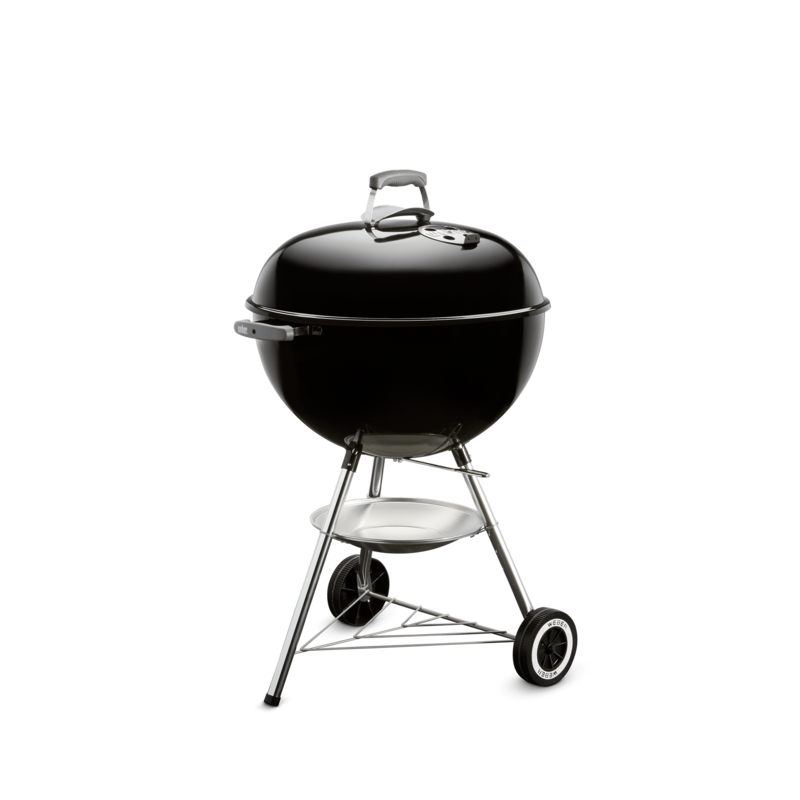 Cheers to the modern version of the kettle that started it all: the Original Kettle. 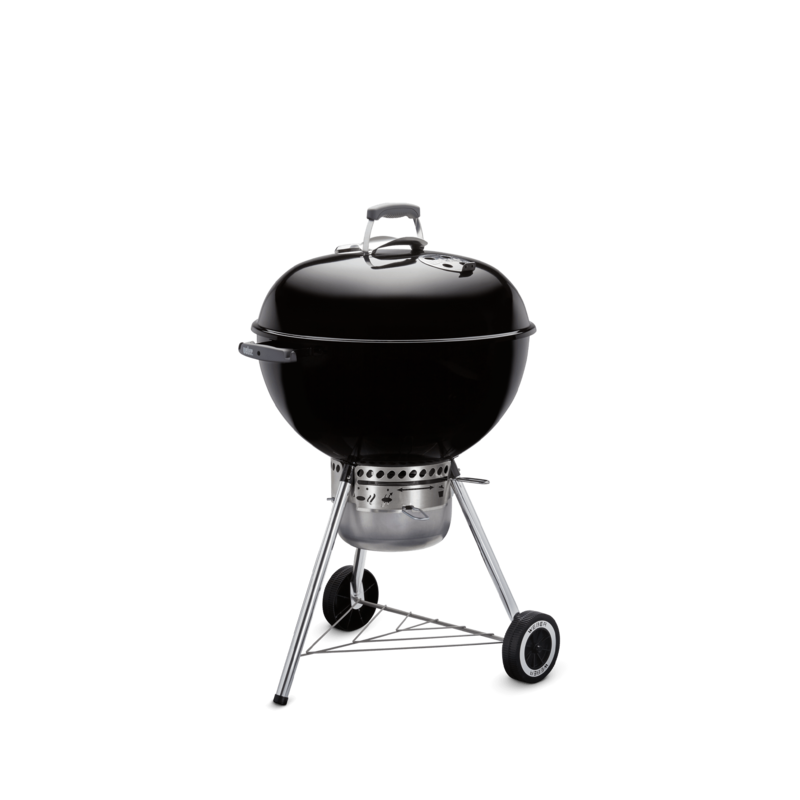 Invented by Weber’s founder and loved around the world. 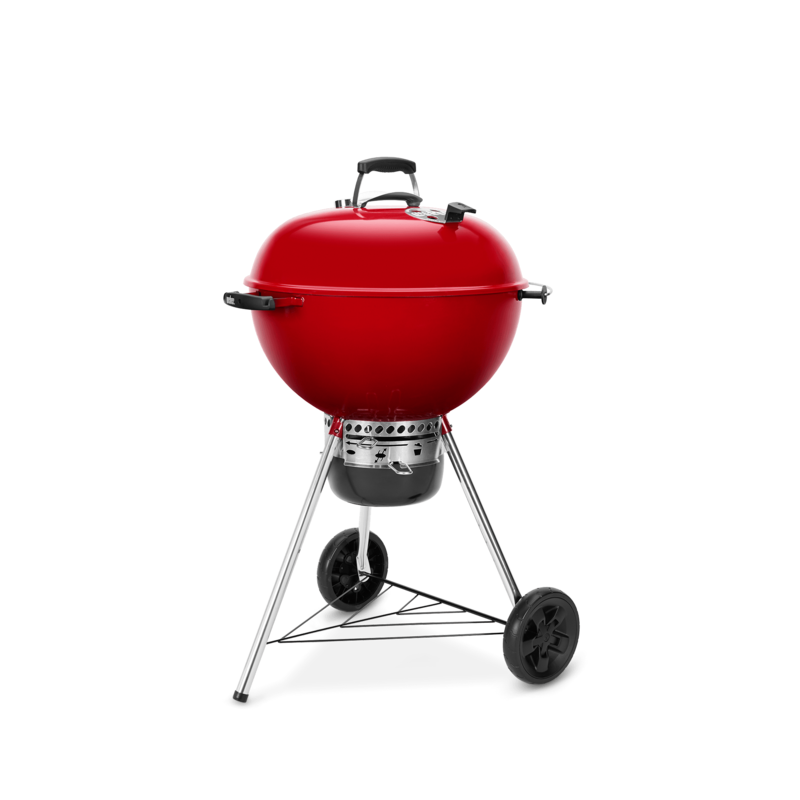 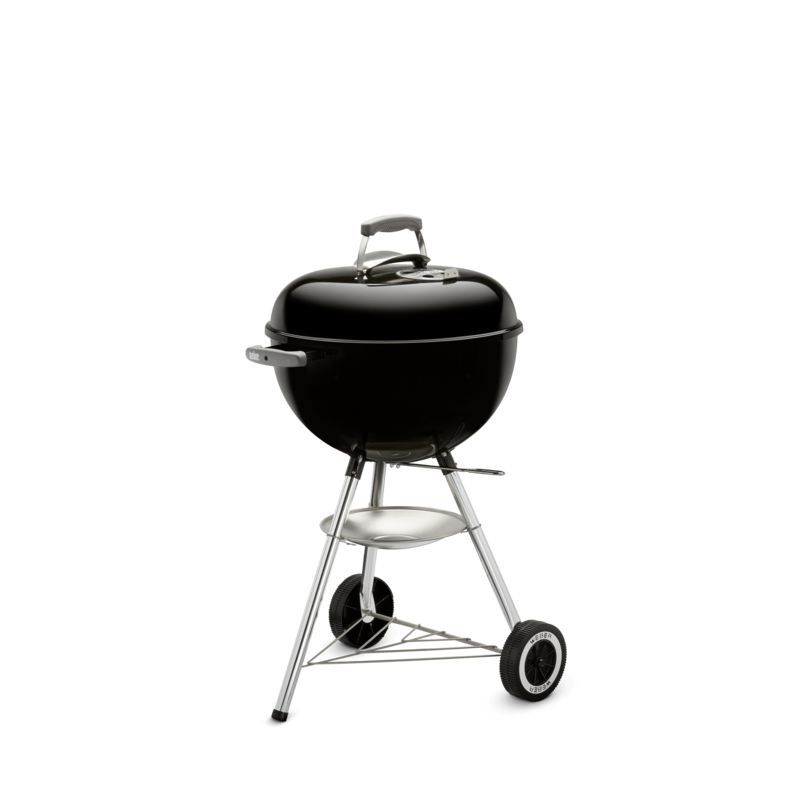 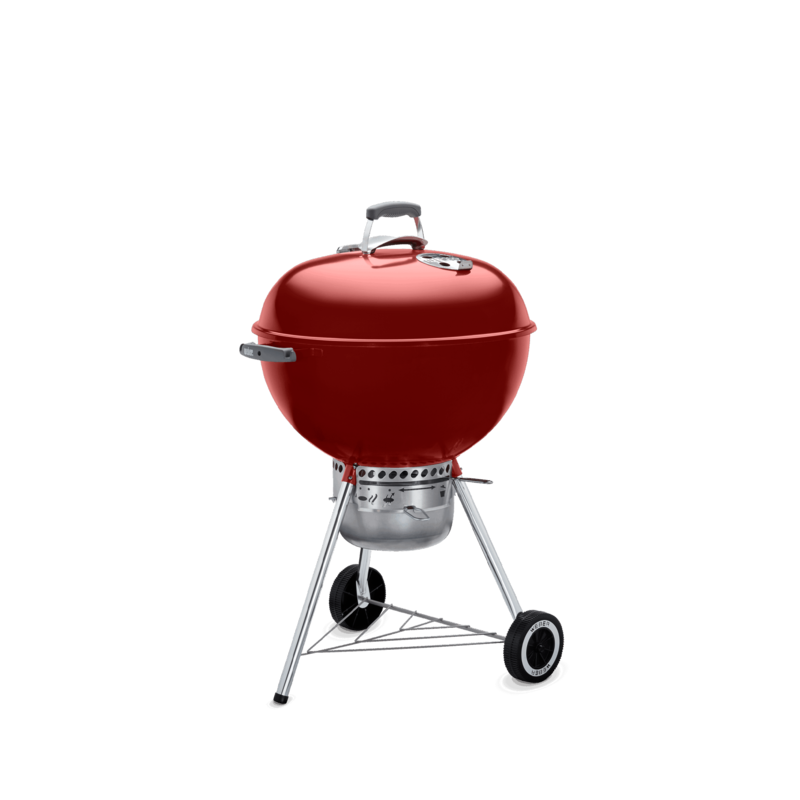 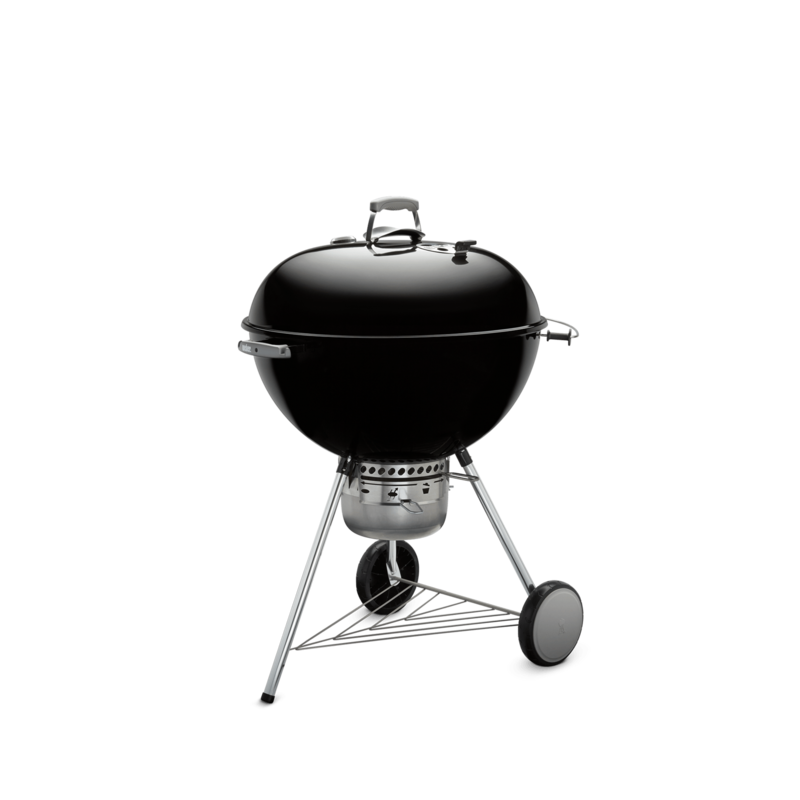 Available in various sizes, each equipped with the One-Touch cleaning system, charcoal grilling stays true to its roots with a touch of added convenience.